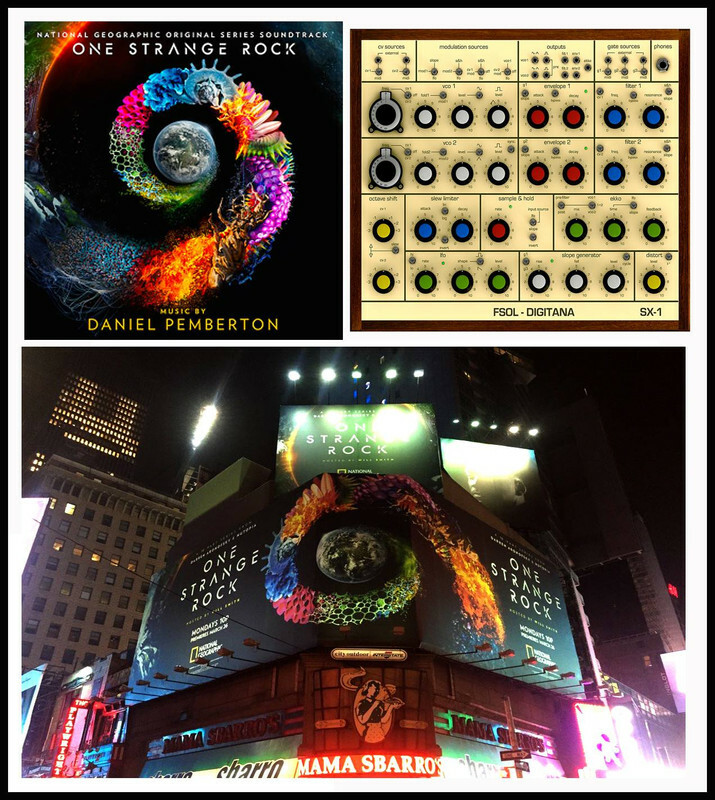 " ONE STRANGE ROCK "
The pre-order is currently just for digital versions on the usual outlets, although a vinyl edition is believed to be on the way - FSOLDigital should be acquiring a few of those when they're about. That art is amazeballs. Love it. The series is MINDBLOWING, it's directed by Darren Aronofsky, and the cinematography is just... well, see it if you have the chance!